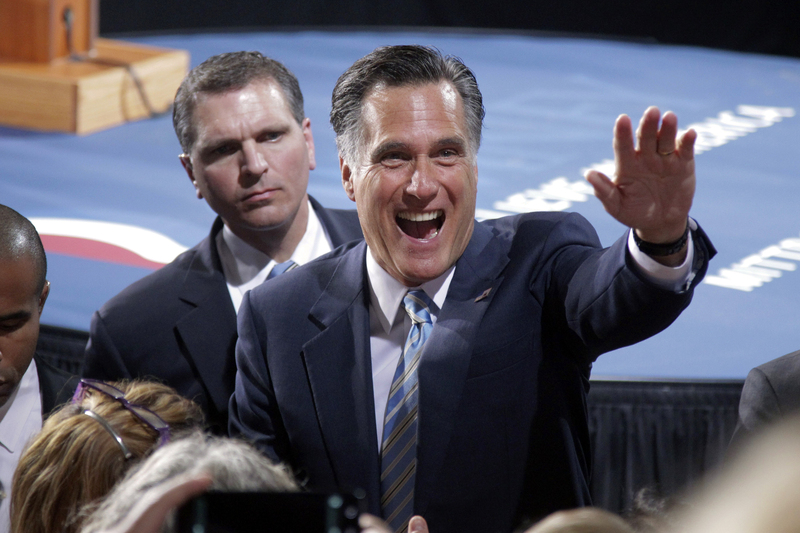 (CBS News) After solidifying his status as the presumptive Republican presidential nominee Tuesday night with five primary victories, Mitt Romney can now boast of having the official support of the Republican National Committee. "Governor Romney's strong performance and delegate count at this stage of the primary process has made him our party's presumptive nominee," RNC Chairman Reince Priebus said in a statement. Priebus said he's directed the RNC staff to open lines of communication with the Romney campaign, to sync up their financial and political operations. "I am excited that these two top-notch operations will start to integrate and present a unified team to defeat Barack Obama," he said. Romney's campaign and the RNC have already established a joint fundraising committee, but the newly-synchronized effort will give the Romney campaign extra advantages. For instance, the GOP candidate will be able to advantage of the RNC's 15 battleground state operations, which include staffers working specifically on issues like Hispanic outreach.